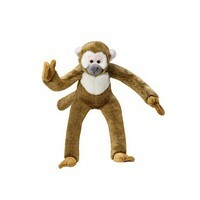 Fluff & Tuff Albert Squirrel Monkey, ooh he's cheeky! Your dogs' will have a cracking time picking up Albert by his long arms, legs and tail, just don't mention that he's a 'squirrel' monkey, it's just not worth it! 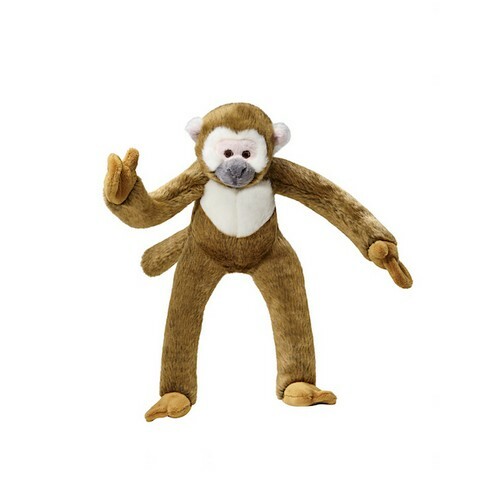 The Fluff & Tuff Albert Squirrel Monkey has double-stitched reinforced seams, sewn eyes, durable mesh inner lining for the under amour and a non-toxic fibre stuffing for your dog's enjoyment.